The Russian cosmonauts on the International Space Station are expected to activate amateur radio Slow Scan Television (SSTV) transmissions on 145.800 MHz FM during Monday and Tuesday, July 30-31. 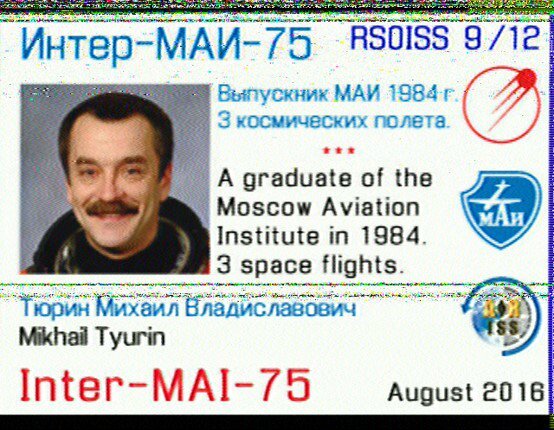 The SSTV images will be transmitted on 145.800 MHz FM using the Kenwood TM-D710 transceiver located in the Russian ISS Service module. It is expected they will use the PD-120 SSTV format.